Your solution to canale drainage problems! You may contact us at 1-800-571-9305. You may also email us using the form below. We can usually to respond to emails more quickly than we can return phone calls. Please send us your questions or comments. 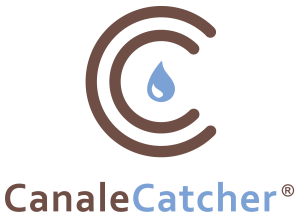 If you have installed Canale Catchers®, we would like to know what you think! Please email us at canalecatcher@gmail.com with any questions. You can also reach us at 800-571-9305.